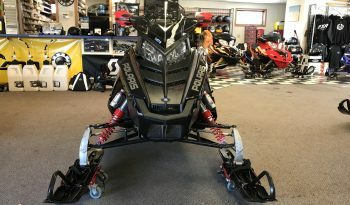 Is your Snowmobile, Jet Ski, ATV, UTV, Boat or Dirt bike not running like it used to? Do you need to get your Powersports vehicle ready for the upcoming season? Schedule the maintenance or repair right here. Our top-notch service staff can get your vehicle in and out quickly. Our team knows what it takes to keep your vehicle on the trails or water. Let us know today how we can help! Get ready for Winter or Summer with a preseason tune up. Broken part? Broken Sled? Need something replaced. 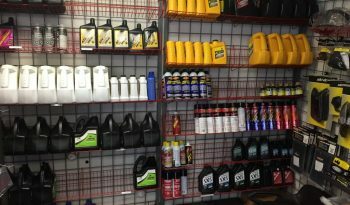 We have catalogs of parts and will make sure your vehicle is running excellent after being repaired. Oil changes, Chaincase Fluid replacement, Transmission fluid replacement, and Joint oiling. Need a new track, wheel or tires? We got you covered.